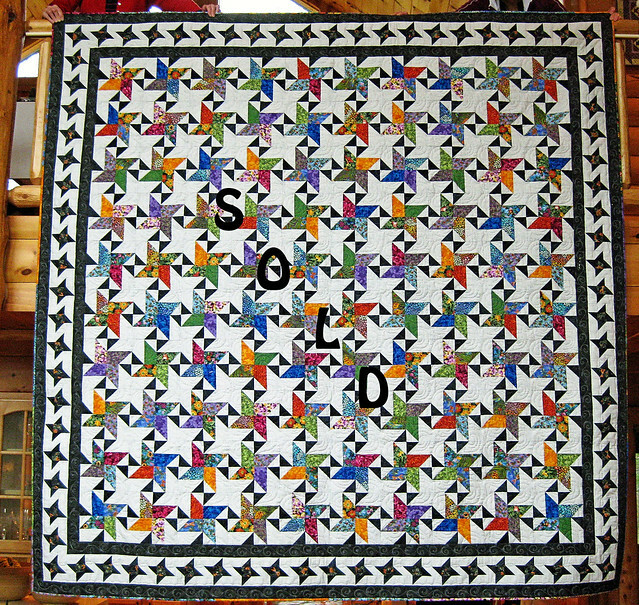 See the “Quilts for Sale” tab above for more quilts for sale. This entry was posted in Starstruck, Uncategorized. Bookmark the permalink.